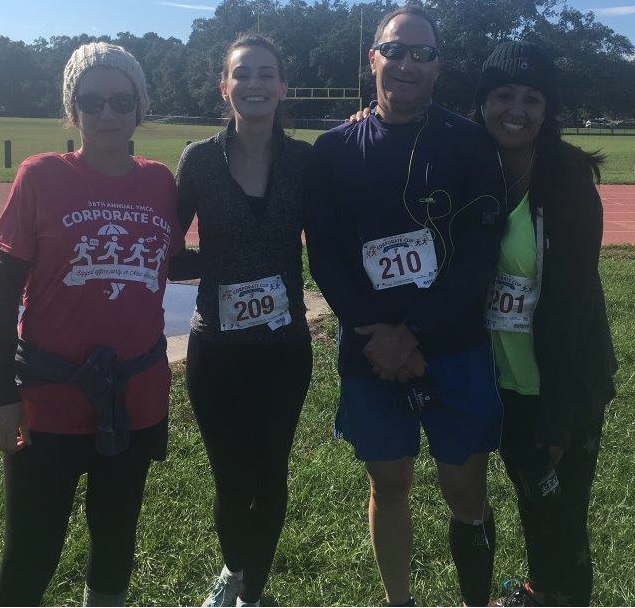 On November 10, 2018 Duplass, Zwain, Bourgeois, Pfister, Weinstock & Bogart participated in the 38th Annual YMCA Corporate Cup, a 5K race to raise awareness for adult literacy. The race is held in New Orleans in scenic City Park and starts on the practice track. Our Division I team finished in the top 10. At the end of the race, particpants celebrated with fresh fruit, jambalaya, and live music. 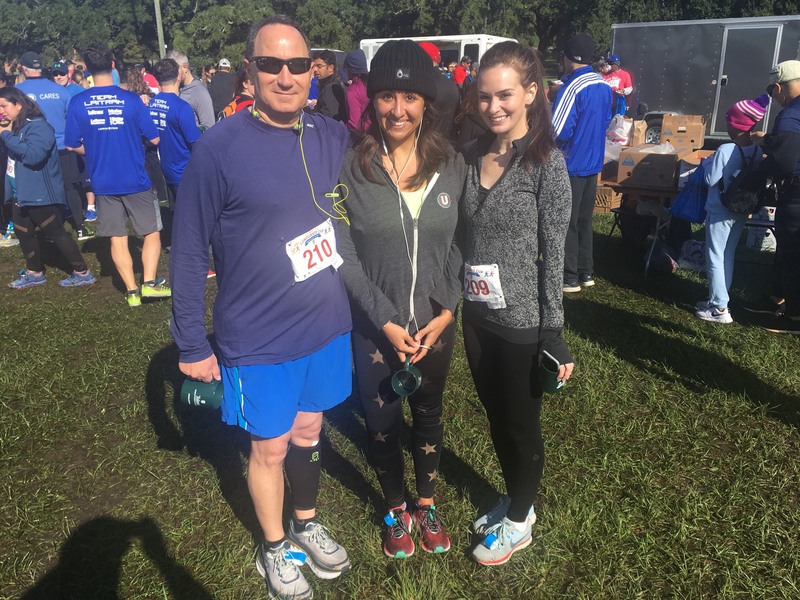 The YMCA Corporate Cup benefits the adult literacy program at the YMCA of Greater New Orleans. This is a a great cause that gives adults the math, reading, and computer skills they need to advance at work, assist their children at school, and be active, engaged citizens. Click here and here for photos of our top 10 team from the event.